A non-profit organization consultant, Ana Maria Dapena, spoke on it's mission to educate and inspire the arts of the Caribbean. To date, the organization has served over 6,000 underprivileged children and adults. 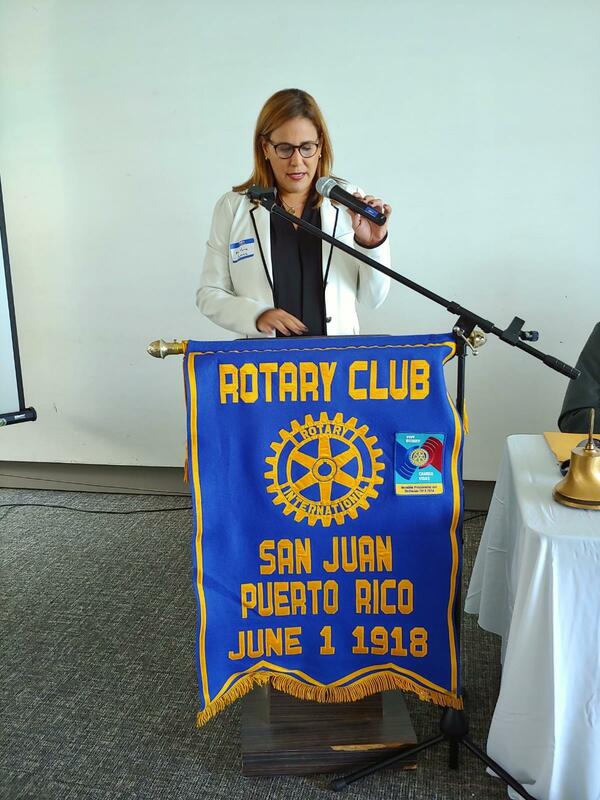 Rotarians who would like to help in this endeavor and/or get more information, are urged to contact Ana Maria at 787-429-8810 or anadapena@aol.com.